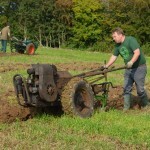 Trusty tractor, JAP 5 engine, Flat Belt Pulley attachment. 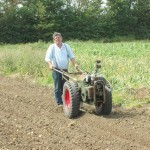 Trusty Tractor, Model 6 with JAP 6 engine, 3-speed transmission and Trusty Fingerbar Mower on Trusty Riding Carriage. 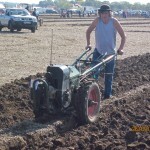 Trusty tractor, JAP 6 engine and 3-speed transmission with optional transmission brake. 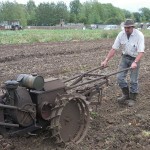 Trusty Tractor, JAP 6 engine and 3-speed transmission. 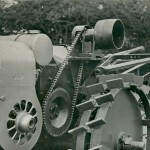 3-speed Trusty with JAP 6 and Greyhound Plough. 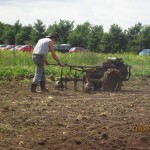 Trusty tractor, JAP 5 engine and Trusty Self Lift Cultivator. 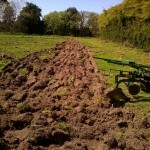 Trusty tractor and Greyhound Plough. 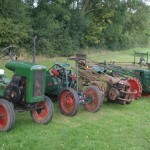 Two Trusty tractors, one Auto Culto and a Bolens at Weeley. 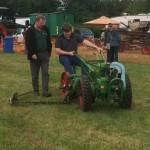 Trusty with JAP 5 at Weeley, 2015. 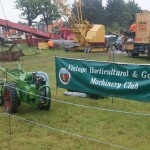 Trusty line up at Weeley, 2015. 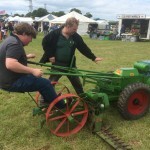 Trusty tractor with JAP 5 engine and pulley attachment. 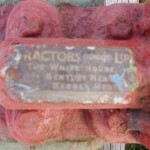 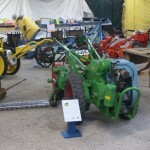 Trusty tractor with Briggs and Stratton ZZ engine and early bumper bar. 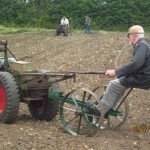 Early Trusty Tractor with Briggs and Stratton ZZ engine working with Trusty Intermediate Cultivator. 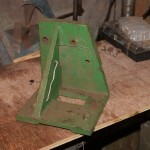 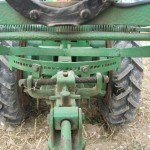 Trusty Tractor, Flat Belt Pulley Attachment and Trusty Bogey Seat. 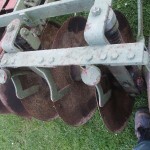 3-Speed Trusty with Trusty Fingerbar Mower, 2015. 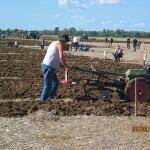 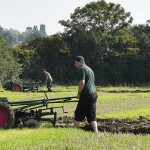 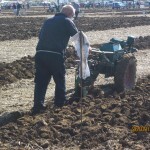 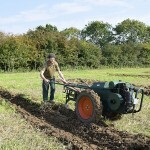 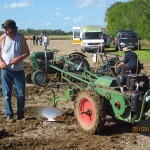 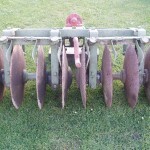 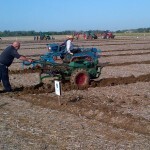 Learning to plough with a Trusty. 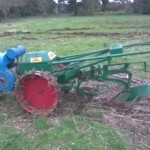 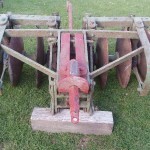 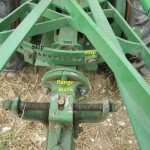 Ploughing stops and cross shaft on Greyhound Plough. 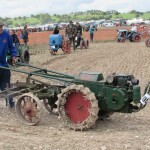 Trusty with Douglas engine and Greyhound Plough.